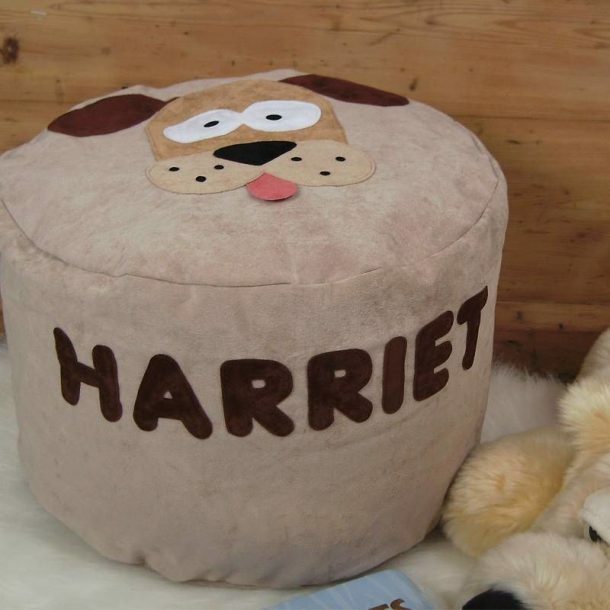 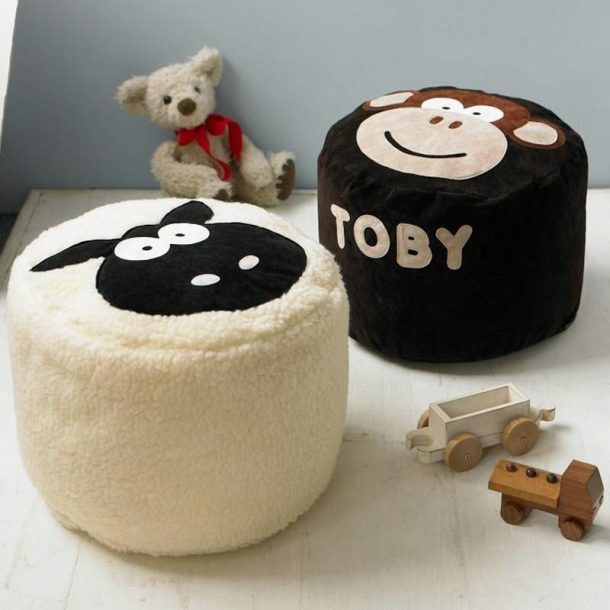 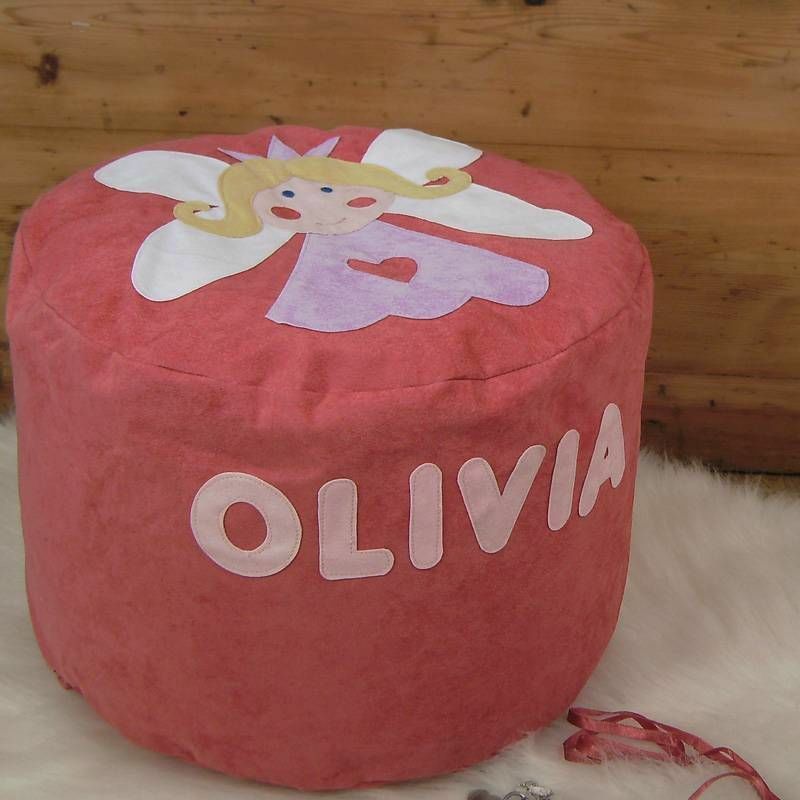 The Personalised Character Bean Bag is a wonderfully handmade gift made in the UK and perfect for small children. 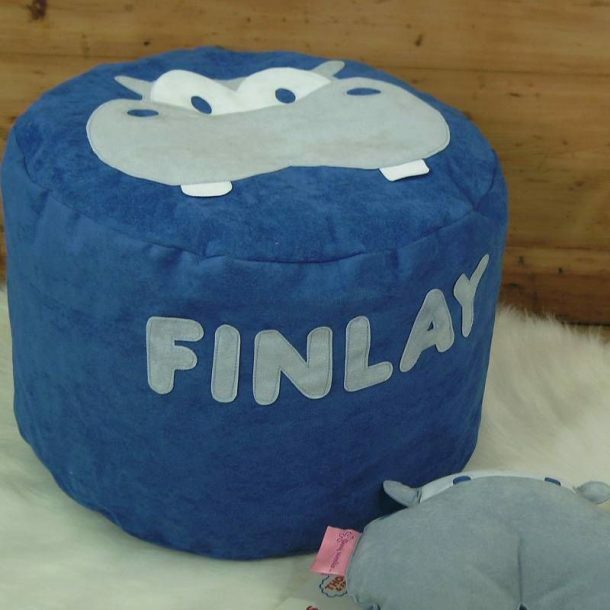 We have 3 sizes on offer, the small bean bag is ideal for children 3-5 years old, the medium bean bag is suitable for 5-7 years and the large bean bag suitable for 7 years. 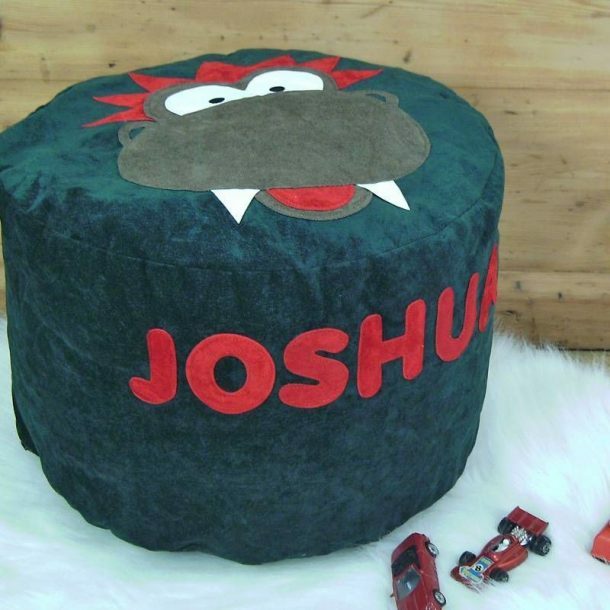 The inner bag of beans is removable so the outer character cover can be thrown in the washing machine after an inevitable spill, we recommend washing at 40 degrees. 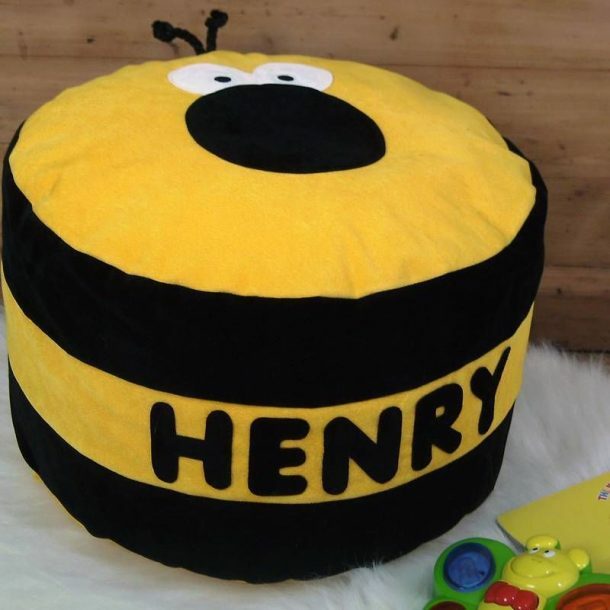 Extra safety has gone into the design of these perfect little character bean bags, making sure the bean bag filling is secured in a separate inner bag and the zips are inverted so not to catch little fingers or eyes. 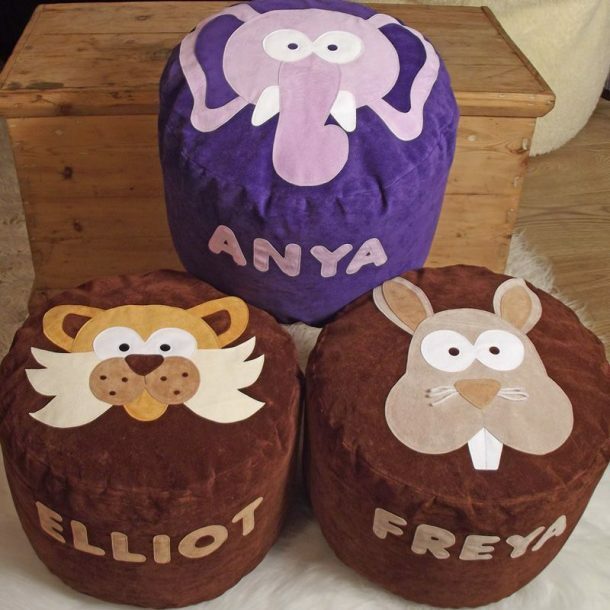 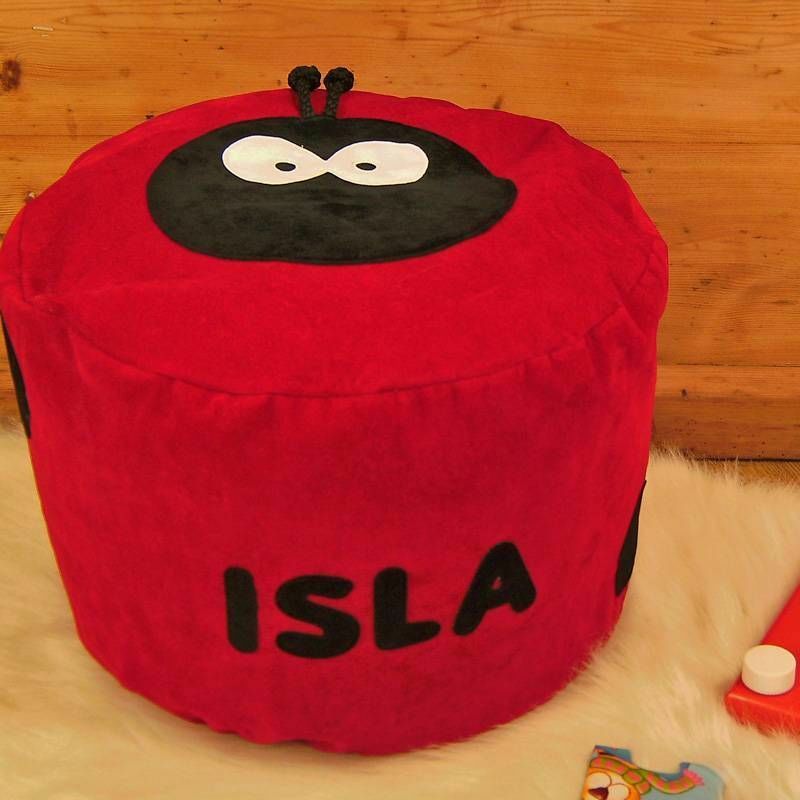 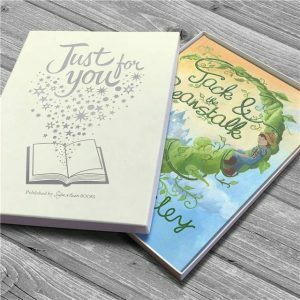 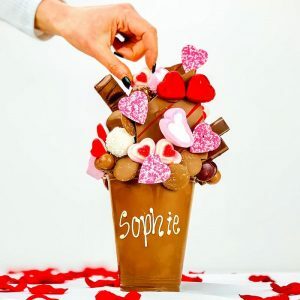 You can choose from a wide range of characters and you have the option to personalise the bean bag with any name up to 14 characters. If you do choose to personalise the bean bag please be aware they are all handmade and does take 14 days to be made and sent out. Not suitable for children under 3 years as the beads inside the bag can be a choking hazard. 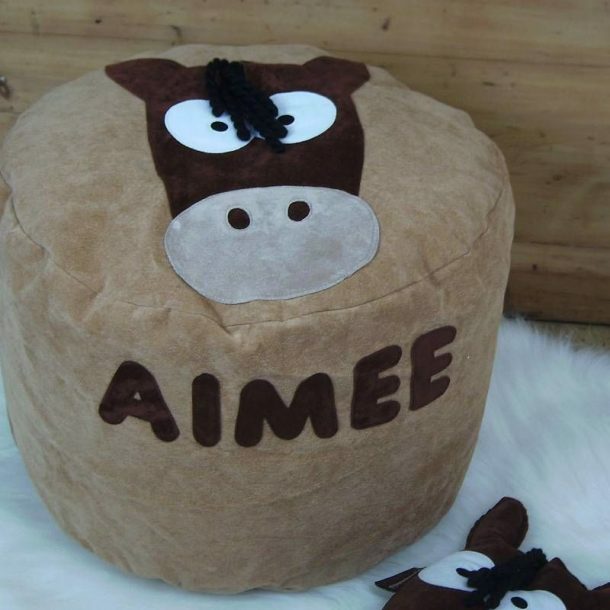 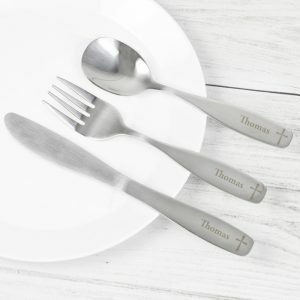 Outer Cover Material: 100% woven cotton with a suedette finish, except Woolly Sheep and Milky Moo Cow which are made from knitted polyester fur fabric.